Gemalto, a leading digital security firm, has announced that it will be providing services to SoftBank Mobile in Japan. SoftBank has a keen interest in mobile commerce and engaging consumers that are becoming more heavily reliant on smartphones and tablets. To this end, SoftBank Mobile aims to provide these consumers with new mobile commerce services. The issue of security, however, has been a major concern for SoftBank, which is why it has turned to Gemalto. Gemalto has a great deal of experience when it comes to digital security. The firm has been involved in the mobile space for some time, providing comprehensive services that have helped make mobile platforms and services more secure against the threats that exist in the digital space. Mobile commerce receives a great deal of interest from hackers and malicious groups from around the world, which is why Gemalto is also beginning to see more attention from companies that are involving themselves in mobile commerce. 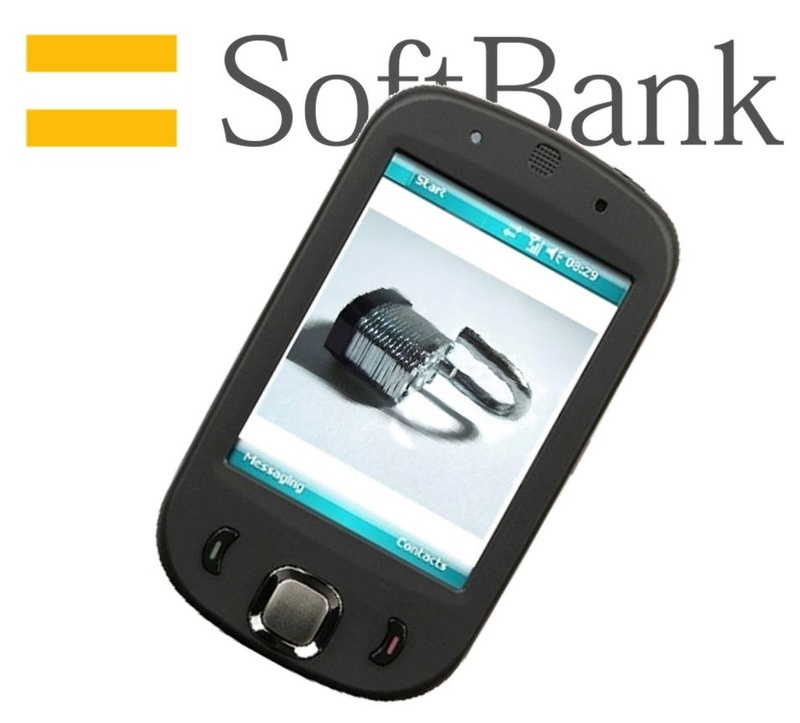 SoftBank Mobile aims to bring NFC-based mobile payments to more people throughout Japan. NFC technology will be used to facilitate payments being made from mobile devices, but the technology itself has received criticism in the past for its lack of security features. The security concerns that consumers have when it comes to NFC technology could drive them away from SoftBank’s mobile commerce endeavors. Gemalto will be providing services to the organization in order to help dispel some of the security threats that are associated with NFC. Mobile commerce is growing very quickly in Japan. While consumers do have concerns regarding security, these concerns are outweighed by the convenience that consumers find when participating in mobile commerce. Gemalto may be able to help put some of the security concerns that some people have to rest, allowing them to join in on the mobile commerce trend.